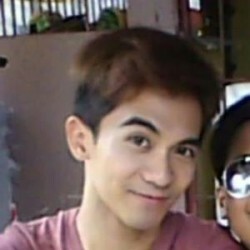 @Ember is a 32 year old Bisexual Male from Cavite, Southern Tagalog, Philippines. He	is looking for Friendship and Chat. Judge me! I know how to respect.. But please DO KNOW your limitations..